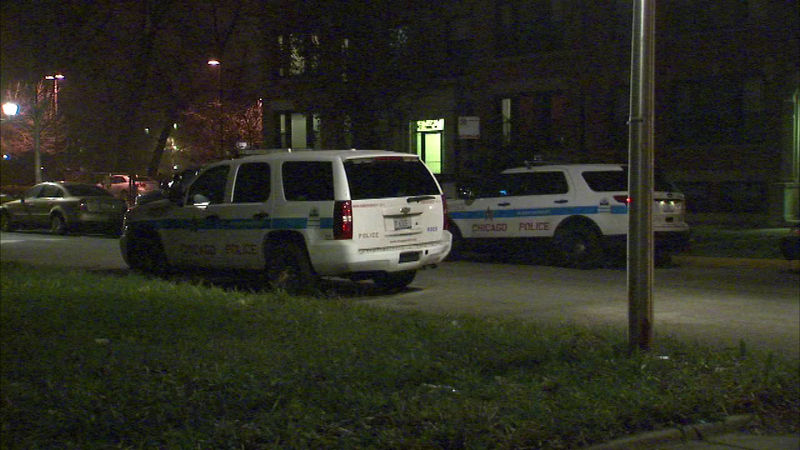 CHICAGO (WLS) -- A 23-year-old man has been charged after a 5-year-old boy accidentally shot himself in the hand on the city's South Side. Myles Mitchell has been charged with child endangerment and unlawful use of a weapon. Police say the boy was injured at a home Saturday afternoon in the 5900-block of South Calumet in the city's Washington Park neighborhood. The boy was taken to Comer Children's Hospital in good condition.